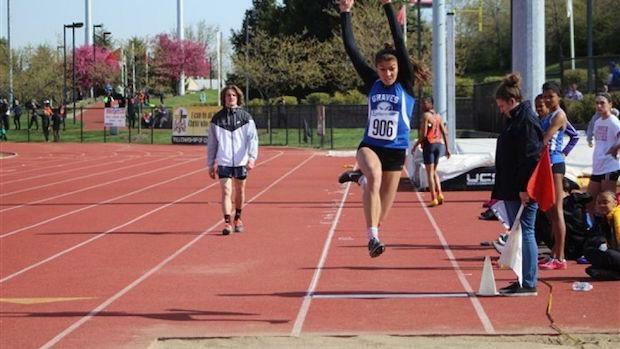 Last outdoor season, the freshman Sophie Galloway was undefeated in the long jump against Kentucky talent. She went onto a 4th place finish in the freshman division at New Balance Outdoor Nationals. By the looks of who is returning, she can very well repeat that performance in her sophomore season. At quick glance, this indoor season has already shown Jasmine Claunch of Mercer County as a force to be reckoned with in Class AA.